So you won't have any problems finding a dealer, but if it's your first time trying to sell a diamond -- you might be in for a shock. Never ever expect to get back as much as you paid for it. Retail markup for diamonds can be as high as 400%. Even if you try selling it to the same jeweler that sold it to you, you will not get a price anywhere near what you paid for the diamond. Before you continue on, here are some basic steps to help you get the best price for your diamond. The first thing you do is slow down and learn all that you can about diamonds in general. To keep it easy, just remember the four C's: cut, color, clarity, carat weight. There's a fifth 'C' lots of people can add to this -- Certificate. Knowing these basics about diamonds will put you in a better position when you try to make cash for diamonds in NYC. Once you are properly acquainted with diamonds, the next step is to have it appraised and get its Rapaport value. This is the diamonds wholesale value. It should give you a clearer idea of how much you can get for your diamond. There are other certain things that can add value to your diamonds. Things like having a big brand name or having a celebrated history can sometimes raise the value depending on the circumstance. 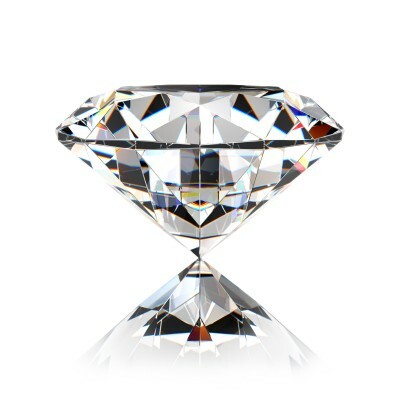 If your diamond really does have an interesting past the best place to sell it would be an auction house. Another thing to take note of when trying to make cash for diamonds is that if the diamonds are not in prime quality, you can still try selling it online or through classified ads to get a better price. This route requires patience. Be sure to avoid pawnshops. You will only get a fraction of the actual value. Neither will you make much cash for diamonds if you sell it on consignment. Remember everyone is out to get the better of you and not preparing for this will leave you in the losing end when you're trying to make cash for diamonds. Where Do Diamond Buyers Buy Diamonds Wholesale From? Why handmade Diamonds are Captivating for NYC Residents?